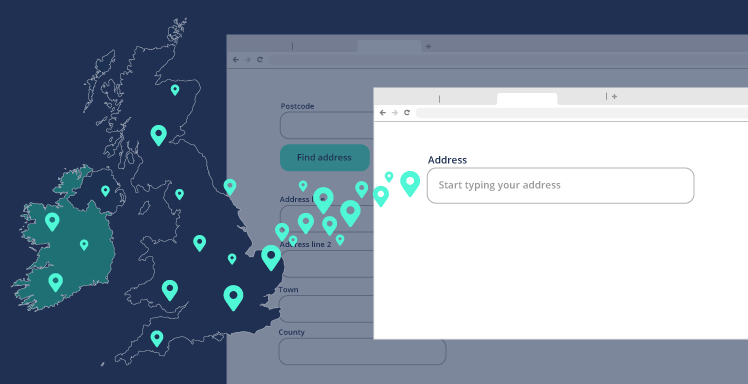 Allies today is pleased to announce the launch of a new website dedicated to providing information around their flagship data validation API, Postcoder. 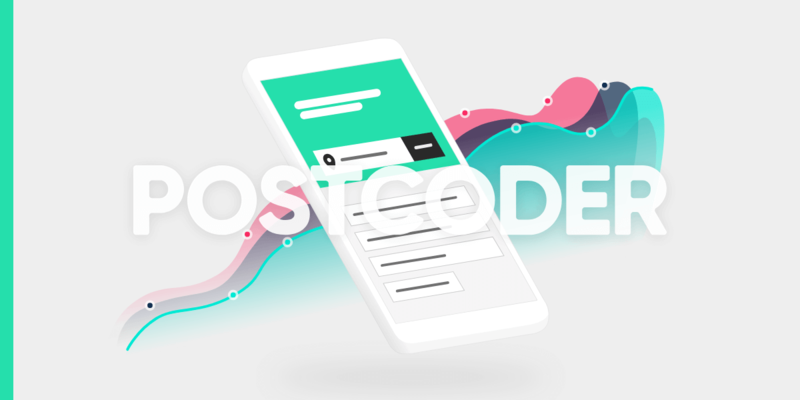 The new site provides information focused on Postcoder's address lookup, mobile validation and email validation endpoints. 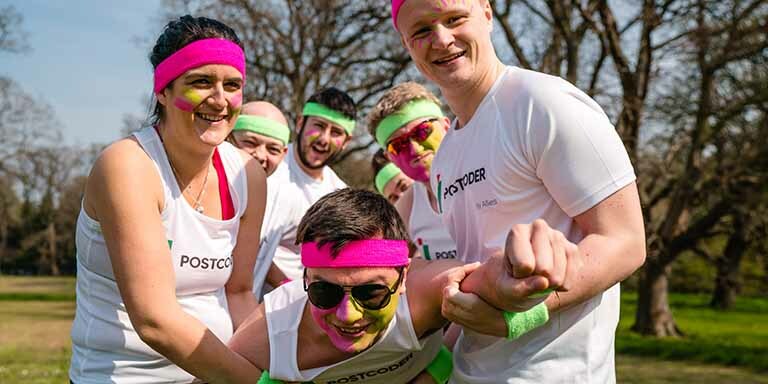 The site can be visited at https://postcoder.com. 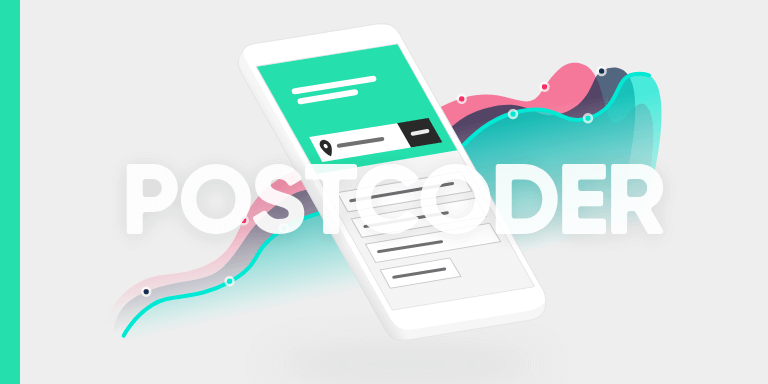 Existing customers and new users of the API can continue to manage their account, see metrics, and top up their credits at admin.postcoder.com. This release is matched by an update to alliescomputing.com, which is now focused primarily on their consultancy services, research and analysis articles, and data products. Get in touch with us with any questions, or if you can't find something on the new sites, here.